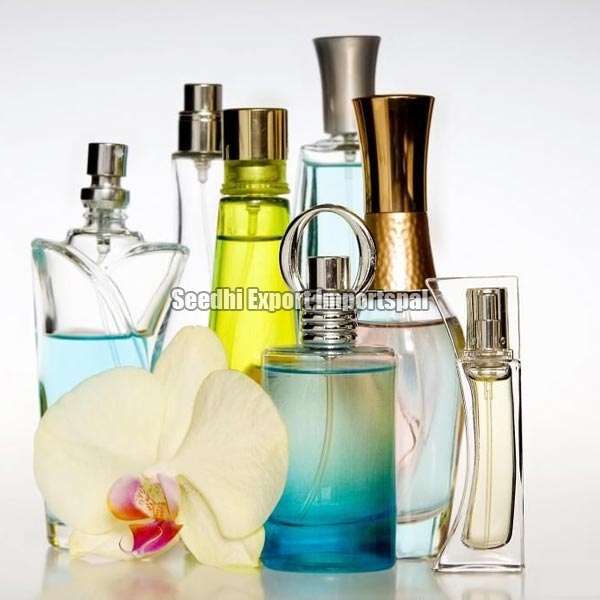 We are a well-known Aroma Perfumes Exporter and Importer all over the world. Our HACCP certified Aroma Perfumes hold the distinction of being matchless and hence they are hugely demanded by the customers. The Aroma Perfumes that we offer are skin friendly and comes with a guarantee of being safe. Our Aroma Perfumes or cosmetics scents are vibrant and have very pleasant fragrance. We offer our Aromatic Fragrances to the clients at market leading prices.